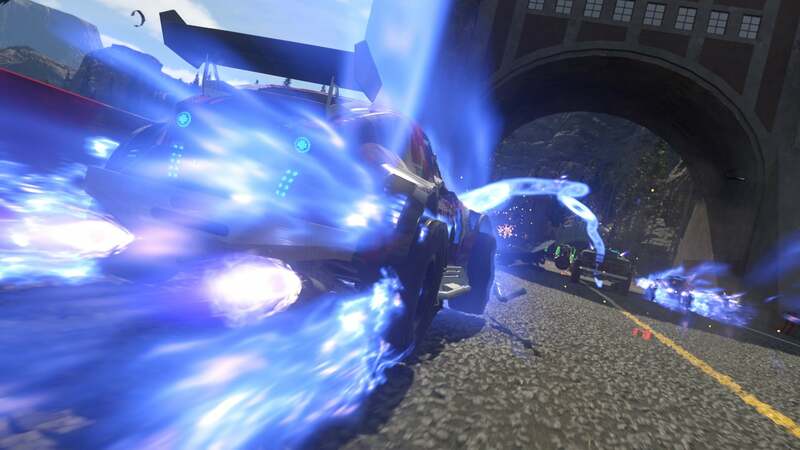 Codemasters' upcoming arcade racing title ONRUSH divides players into two teams of racers that can take part in a variety of vehicles across eight classes. The latest trailer showcases those eight classes in more detail, including their special abilities, their traits and their RUSH ability. While there are multiple vehicles in each class, they all share the same class traits and abilities, including the ten-second RUSH that combines boost and power to give you an advantage over your opponents and the perfect opportunity to take them out. Take a look at the list of the different class abilities before seeing them in action in the trailer below. You'll get to try out the eight classes for yourself when the title is released on June 5th. Alternatively, there will be an open beta that's due to run next month. More details have been promised on this soon.